Among types of steel structures, steel structure shed is a great design of steel structures. Why many customers prefer to choose steel structure shed? Structural steel shed has features as wide application, easy installation, convenient transport, portable weight. 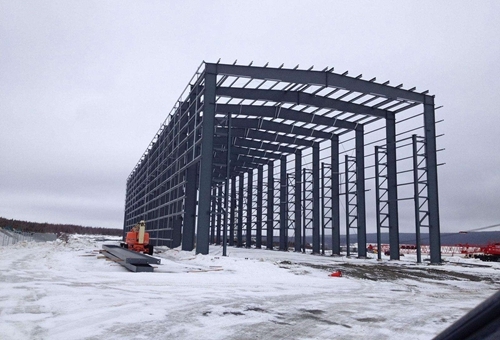 Compared with national large building, steel structure shed only takes short time to build. This can save customers much money, labor and energy. 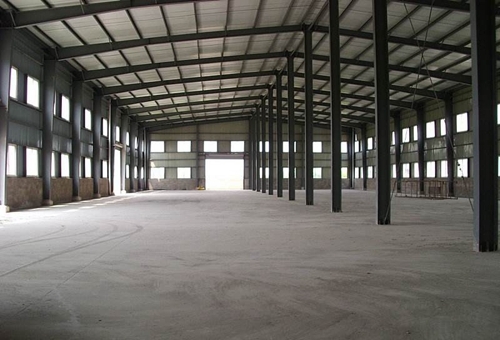 What are advantages of steel structure shed? Wide application. Steel structure shed can be designed for many buildings, such as garage, worker camp house, warehouse, show room, factory, poultry house, pig house. It can realize fast installation, high safety, easy maintain, flexible disassemble. Long service life. Steel shed structure adopts industrial steel structure. It is different from common steel structure. It is through special treatment, and has functions as anti-corrosion and anti-water. This means that such steel structure is very durable. 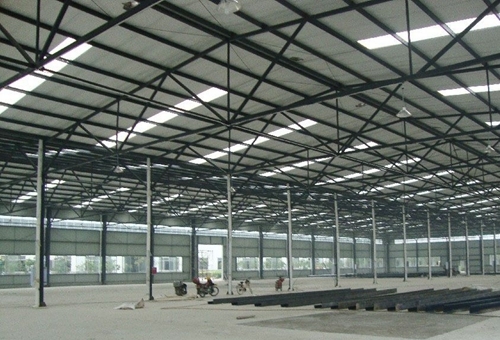 With first-class quality, steel structure shed can be used for long time. What’s more, regular maintain and check-work can prolong service life of steel structures. Easy steel structures. Steel structure shed is kind of light and fast building. It is composed of lightweight steel structures. Such easy steel structures makes installation easy and quick. Affordable steel structures prices. 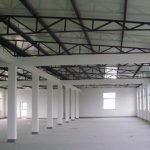 If you choose our company steel structure, you will not spend much money on building. 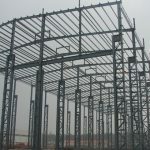 Our company provide steel structures with factory price. Few medium-factory, less building cost. Our company provides custom steel structure. 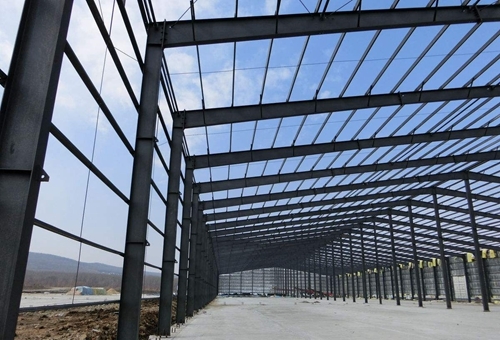 That means engineers design steel structure shed according to customers’ needs and practical conditions, and customers can get the most suitable steel structures. 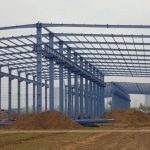 According to building types, steel structures shed include steel structure warehouse, steel structure construction, steel structure workshop, civil engineering steel structures, crane steel structures. Different buildings have different standards of steel structures. For example, crane steel structure should adopt heavy steel structures, because heavy steel structures have large loading capacity. For small building, lightweight steel structures are enough. 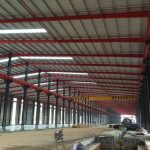 Why does steel structure shed has long service term? The building adopts durable steel structures. Different from common and regular steel structures, durable steel structure is produced with some particular steps, such as anti-high temperature, anti-corrosion paint, load bearing test. These processes can ensure the steel structure great quality and excellent performance. 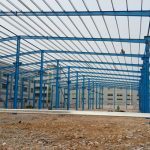 How to choose reliable steel structure company? 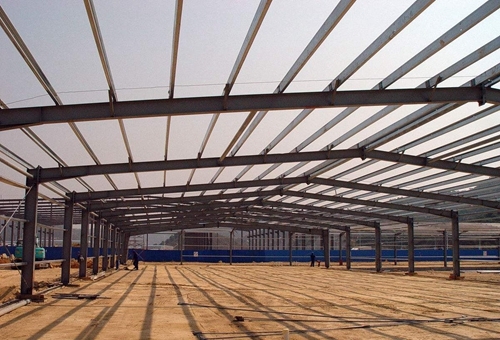 Every steel structure buyer wants to choose strong and reliable steel structure factory. With reasonable price, professional skills, the customer can get perfect service, and save much steel structure building cost. 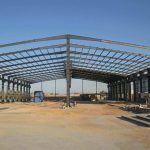 So how to choose a reliable steel structure manufacturer? 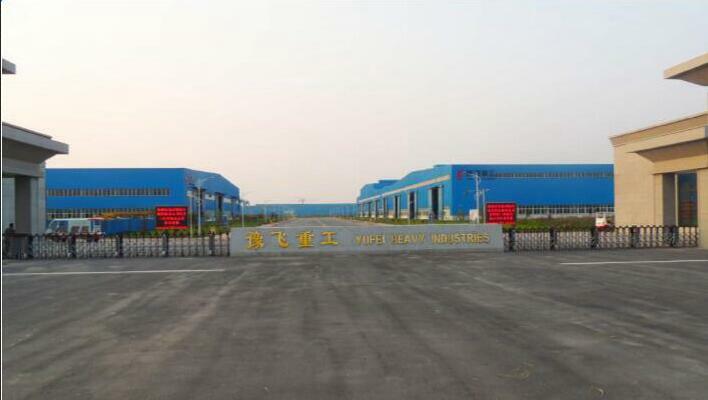 First, customer should know what is a professional steel structure supplier. 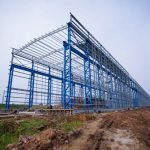 Professional supplier pays attention to every details, from basics of structural steel design, produce, package, delivery, installation to after-sale service. Customer always can feel the supplier’s sincere service and professional team. Second, customers can take advantage of internet. This step can help customer find more information about structural steel manufacturers. Then make a careful comparison and choose the most satisfied one. Third, if time or money is available, customer had better visit the supplier. And contact with supplier face to face. This is direct way to know strength of supplier. Our company is professional at designing and producing steel structures. Once customers buy steel structures from us, they become repeat customers. 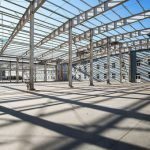 Want to save structural steel cost? 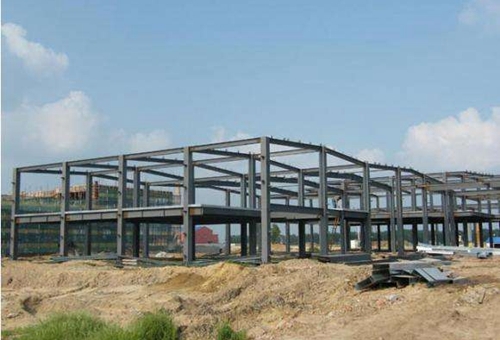 Want to get types of steel structures? Never hesitate, contact us now!